The roof can be opened. No wheels included. 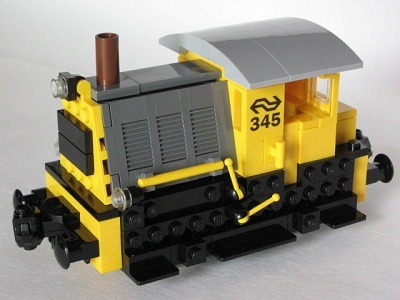 You need a 9V train motor or dummy motor to build it. The 3 printed bricks are included with the instructions. On the CD also the building instruction of the Power Function version.